It’s widely accepted that, although IVF treatment can achieve fantastic results, it is undoubtedly a stressful process. Anybody opting to undergo IVF treatment should be clear about the emotional and financial investment they are committing to. That’s why it’s so important to find out as much as possible about any IVF clinics you might be considering. We provide the information you’ll need to select the clinic which is best suited to your needs. 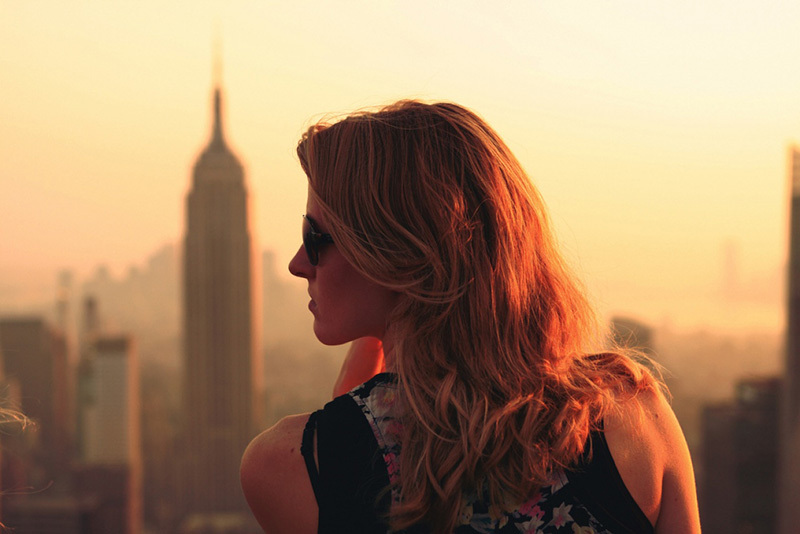 More and more people are opting to travel abroad in order to access IVF treatment. If you’re considering taking this step it will prove extremely useful to find out as much as you can about the country you’ve chosen. The more information you have, the easier it will be to plan and budget for the trip before you even set out, and forward planning of this kind will keep stress to a minimum. With the right amount of foresight, you may even find time to relax and enjoy the local attractions and amenities once you get there. Of course, travelling to Bulgaria for IVF treatment will never be a holiday, but being able to relax and concentrate on the treatment itself could help to make success more likely. Being a fairly small country, Bulgaria has only four international airports. Despite this, almost eight million passengers per year fly in and out of the country. You’re bound to be able to book a flight which lands close to the city which you wish to visit. 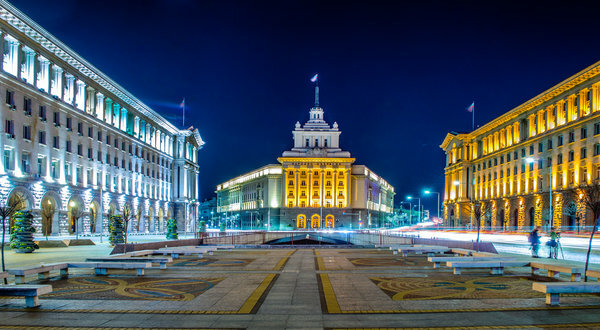 The country’s busiest airport is Sofia Airport, which is located 10 miles outside the centre of the Bulgarian capital. Good transport links, including a metro line, mean you can travel from the airport to the city centre in less than an hour. If you’re trying to keep a firm grasp of the budget for your trip it’s worth noting that Sofia Airport is served by several budget airlines, with further routes from across Europe opening up in the autumn of 2016. The major roads across Bulgaria consist of high-speed dual carriageways named as either motorways or expressways. The speed limit on the motorways is 140 km/h. On the expressways, it is 120 km/h. The motorways in Bulgaria are designated by the letter A and a particular number. The 360 km stretch running between Sofia and Burgas, for example, is called the A1. The signs identifying specific motorways are written in white on a green background. Although there are no toll roads in Bulgaria, drivers have to purchase a vignette – a small sticker which is placed in the windscreen of the car and gives the right to use the country’s main roads and motorways. These can be purchased at border crossings, from large petrol stations, DZI bank offices and post offices. An on-the-spot fine of €60 will be payable if you’re found to be driving without a vignette. Most hire cars come supplied with a vignette, but it’s vital that you make sure before taking the car out on the road. Drivers from countries beyond the EU must have international vehicle insurance in the form of a Green card, whilst all vehicle insurance within the EU includes EU-wide third party cover. If you rent a hire car, insurance should be covered within the rental, although it’s imperative that you check specific details with the vendor hiring the car. Drivers must be able to produce a full driving licence, proof of insurance, their passport, proof of ownership (a VC5 Certificate) if driving their own vehicle and a driving licence or International Driving Permit. Headlamps must be switched on even during the day and all passengers must wear a seat belt. The 4,000 km rail network across Bulgaria has recently been upgraded, but the improvements have mainly been felt on the lines linking major cities. There are three types of train running in Bulgaria, operated by the Bulgarian State Railway (BDZ). The Express Trains (Expresen Vlak) are modern, German-built electric trains which offer speedy transport between major cities. Sofia acts as the main rail transport hub. Reservations are required when booking a ticket on an Express train. Fast trains (Barz Vlak) handle smaller local journeys and no reservation is required. If all else fails there are slower, local trains (Patnicheski) which tend to be more crowded and less comfortable. In all cases, it is worth spending the little bit extra needed to book a first class ticket. It should be noted that only the Express Trains feature a buffet car. There are few health risks linked to trips to Bulgaria, so no vaccinations are required. Visitors who want to go off the beaten track and visit more rural spots might be advised to consider having a typhoid vaccination. Before travelling to Bulgaria from within the EU, you should get a free European Health Insurance Card (EHIC). This means that EU nationals are entitled to the same medical treatment as Bulgarian nationals. An EHIC card doesn’t cover the costs of medical repatriation, or ongoing or non-urgent treatment. For this reason, ensure you are covered by full travel insurance. The fact that you will be travelling for IVF treatment makes it vital that you make sure the insurance you take out covers all eventualities. If you have any doubts about this, seek expert advice. If you’re taking medication it should be carried in its original packaging. It should also be accompanied by a signed and dated letter from a doctor explaining what it is and why it is needed. If you’re at all unsure, then contact your IVF clinic in Bulgaria and ask for their advice. In the event of a medical emergency, dial 112. Bulgaria is not yet a part of the Schengen zone, the block of European countries which operate an open border policy for other EU nationals. It is expected to join at some time in the future. Most visitors to Bulgaria can enter the country for up to 90 days without a visa, but certain rules still apply. All visitors must be able to prove that they have enough funds for their trip and onward or return travel tickets, as well as the documents needed at any future destination. ‘Enough’ funds are currently regarded as being the equivalent of fifty US dollars per day. Visitors must also have valid health insurance. Non-EU nationals must register at a local police station within five days of arriving in Bulgaria. If you’re staying in a hotel, they will generally take care of this for you. You should ensure they have since proof of registration will be needed when leaving the country. 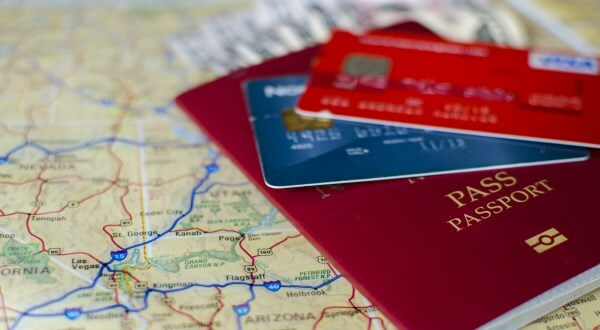 Although the official requirement is for passports which are valid for three months after your trip, it is probably wise to ensure that yours is actually valid for six months. Immigration officers on the ground often apply stricter rules than those listed in official sources. The majority of visits to Bulgaria pass without any trouble, and violent crime, particularly against foreign visitors, is extremely rare. It is important to be vigilant when visiting busy spots such as tourist attractions or transport hubs, however, as pick-pockets have been known to operate in such locations. Try to keep any valuables you carry on your person to a minimum and keep cash in a money belt or wrist pouch, both of which will be harder to steal than a wallet or purse. Some foreign visitors have reported being targeted by criminals who puncture car tires and then distract the attention of the victim whilst they are checking the tire. In the meantime, personal belongings can be stolen from inside the car. 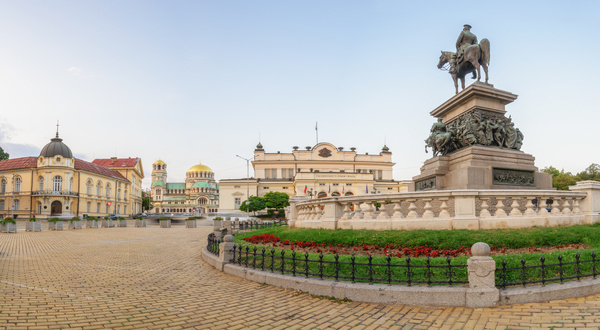 As is the case with most modern developed countries, visitors to Bulgaria should enjoy a safe and crime free trip as long as they remain vigilant and don’t take unnecessary risks. You may like the idea of someone else dealing with the stress of organising flights, hotels and transport within Bulgaria for your IVF treatment, in which case Travel Counsellors represent the ideal solution. Travel Counsellors are one of the biggest travel agencies in the World. They have an award winning global network of friendly travel agents with one simple aim – to take away the stress involved in planning travel abroad.